Really enjoying the 12 tips of Christmas. Thanks for sharing! I know our CSA up here in Great Falls grows it every summer (http://groundworksfarmmt.com/) and Prairie Heritage Farm brings their meat and grain CSA to your area (http://www.prairieheritagefarm.com/) but I don't think the vegetable CSA makes it all the way down there. It would be a bit of a drive. 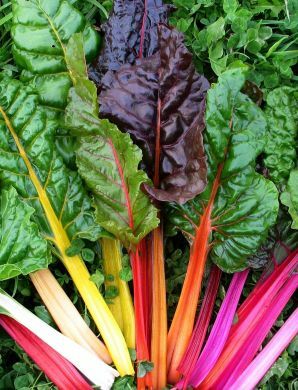 I love chard! The title pretty much says it all. A diet loaded with all kinds of fruits and vegetables is always the best choice.